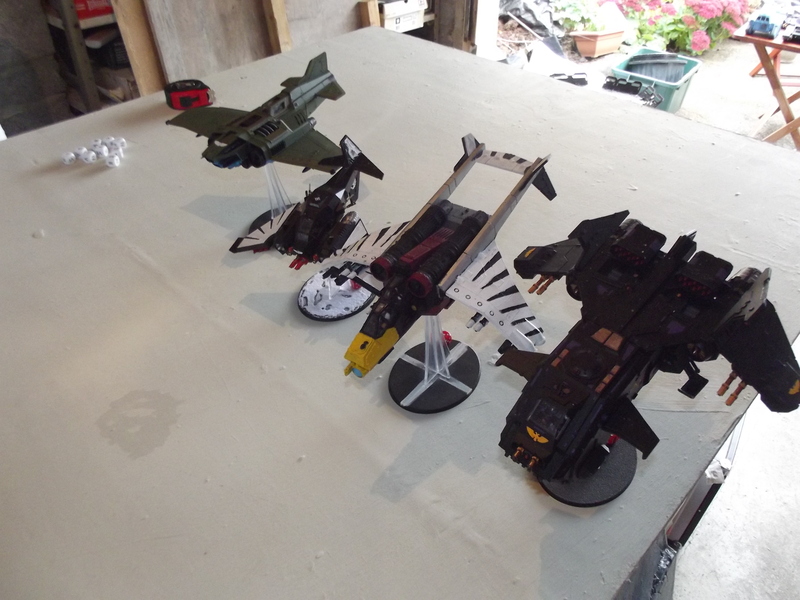 Set up to allow the imperial side to reduce the incoming number of chaos fliers. 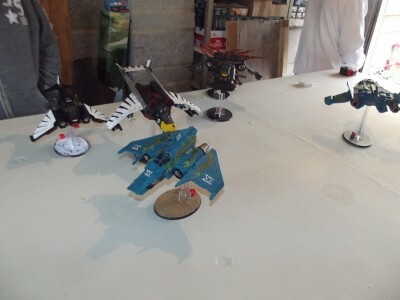 This mission is focused solely on Fliers. First lets run through the mission overview and special rules. 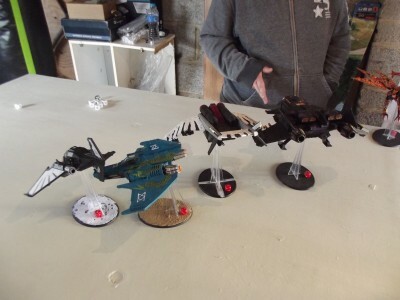 For this mission flamer type weapons (heldrake baleflamers) cause D6 hits but must roll to hit as with a normal weapon. 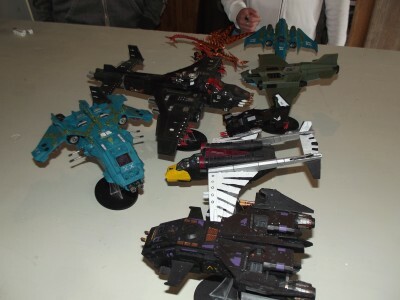 If any model (bar the marauder destroyer if it has survived) would leave the table they instead perform a bank maneuver and can perform a 180 degree turn and then complete their movement. 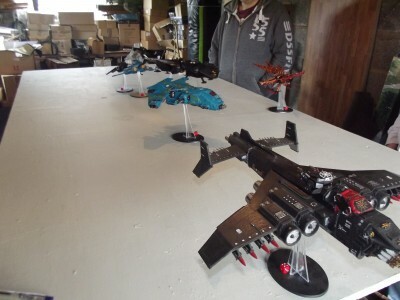 If the marauder destroyer [provided it has survived] leaves the table via the side the imperial forces originally entered from it can be used in the following mission by the forces of chaos. Arriving with the same number of remaining hull points on the turn it escaped. This mission carries on until all the fliers from one faction have been destroyed. Marauder destroyer – eight hellstrike missiles, daemonically possessed (providing a 5+ invulnerable save), 3 incendiary bombs. Quick note on Baleflamers. They can be used to target enemy fliers in this mission they have D6 shots but must roll to hit with each when attacking using the heldrakes BS value. 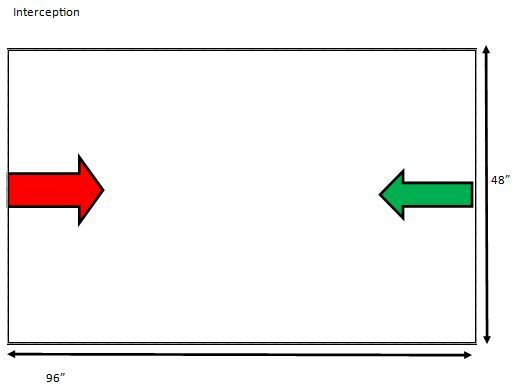 Chaos has first turn with the imperial forces beginning their interception shortly afterwards. The chaos airforce moves towards the distant battle. 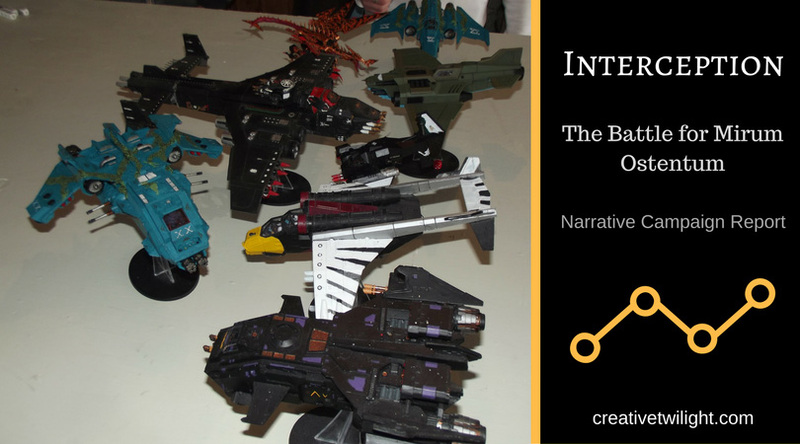 The imperial interception force heads into battle. Two heldrakes are wrecked as the imperial units focus their fire. The chaos fliers move to engage the imperial airforce. The thunderbolt is blown from the sky. 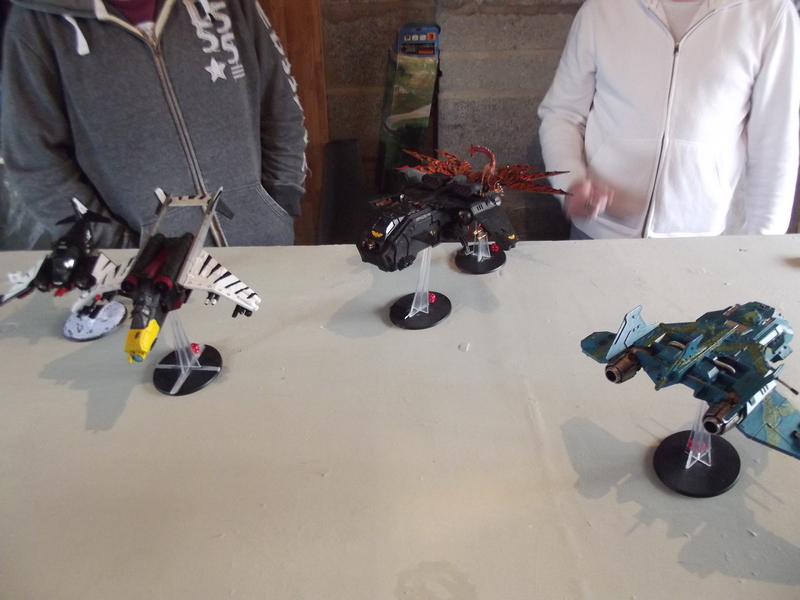 All three remaining imperial fliers overfly the marauder. And take four hull points from it. 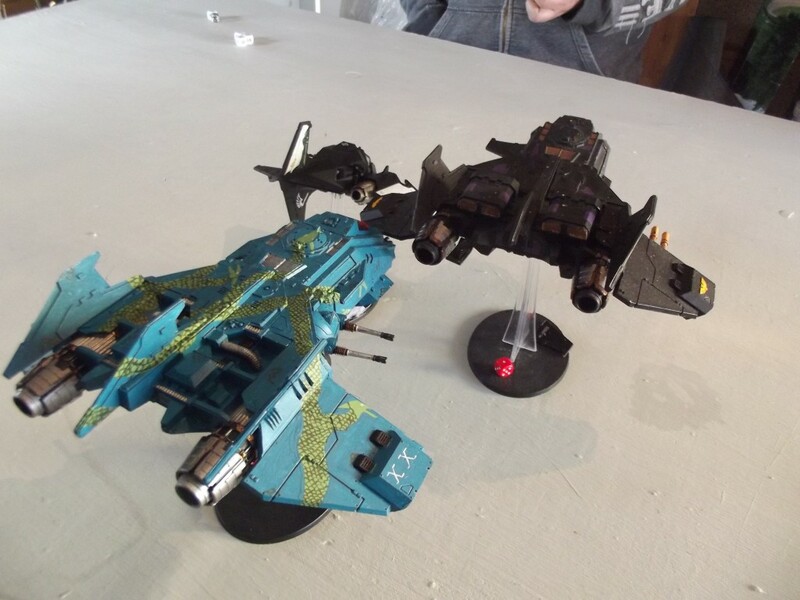 The marauder reaches the table edge. The xiphon flies past the rear of the imperial fliers. 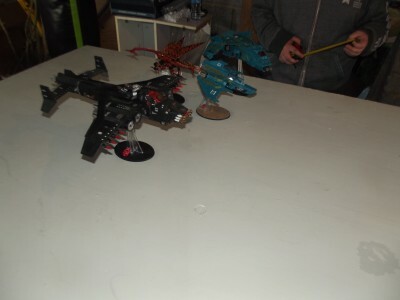 The heldrake banks round back onto the table while the fire raptor can only fire one of its turret mounted autocannons this turn. The jinking vendetta survives on one hull point. 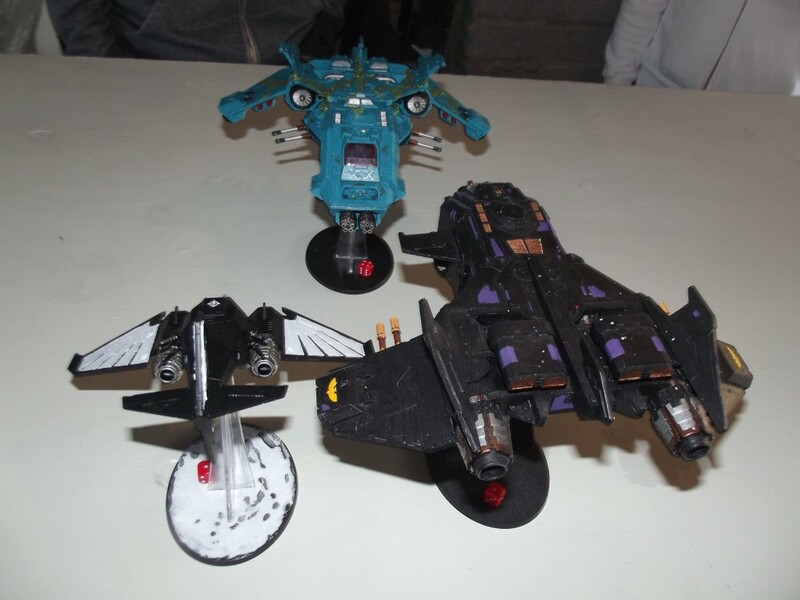 The ravenwing nefilim survives the Xiphon due to odd rules interactions*. *The ravenwing rule states re-roll failed jink saves while the rotary missile launcher states re-roll successful jink saves. The one penetrating hit has a failed jink first, then a re-roll to be successful and as you cannot re-roll a re-roll (despite the forced re-roll of successes on the rotary launcher) the Nefilim survived [An endless loop would be possible if you could keep forcing re-rolls.]. 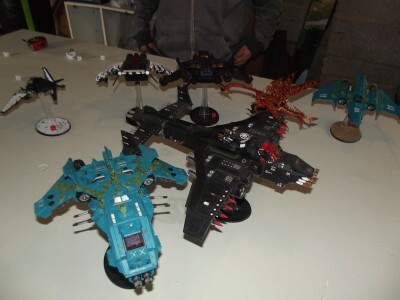 The heldrake also loses two hull points. The imperial fliers bank back round onto the table. The heldrake moves forwards and vector strikes the storm eagle stripping two hull points from it. 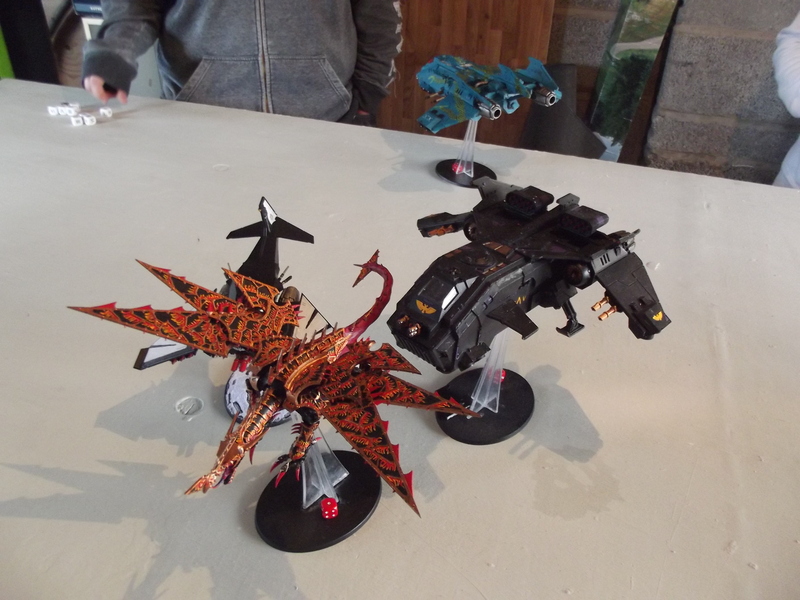 The fire raptor destroys the vendetta and strips a hull point from the Nefilim. The storm eagle and nefilim charge towards the Heldrake. Taking its last hull point. 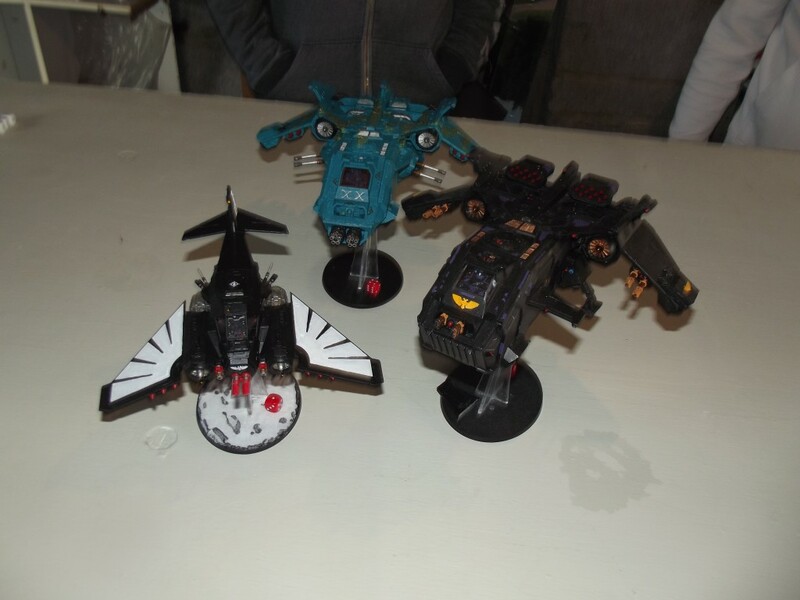 The two imperial aircraft bank back around and get the fire raptor in their sights. They manage to knock off one hull point. The fire raptor flies past then banks round. Getting between then behind the imperial fliers. 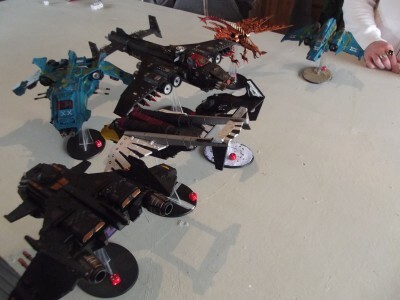 The next shooting phase would see both imperial fliers wrecked and the fire raptor (3HP) arriving on turn 7 of apocalypse. The guns of the fire raptor glowed red hot as it continued to pour fire into the imperial aircraft eventually sending both burning towards the ground below. “Targets in 5 make ready” The pilot stated as he brought the aircraft round and accelerated towards the battle. A nice swift mission involving fliers on their own. 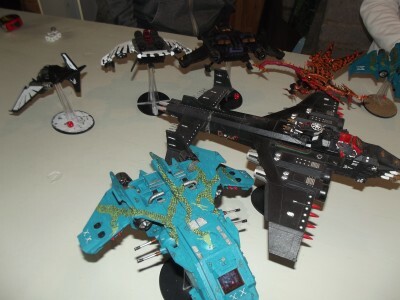 The imperial player moaned about the lack of time he had to strike the marauder. (After he destroyed two heldrakes and ignored it during turn 1) but was happier when he was informed that the marauder reaches the apocalypse game on turn 4. 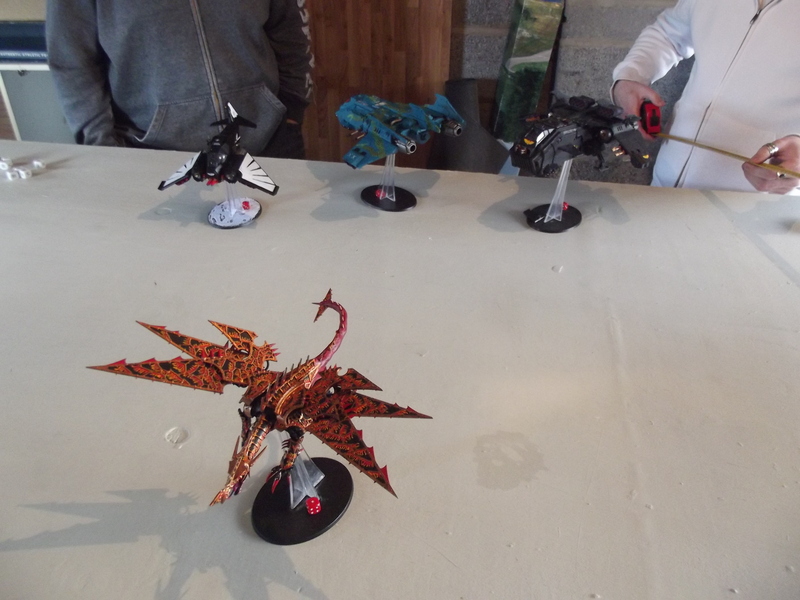 (with five hull points and 6 missiles as the chaos player fired two) the Fire raptor arrives on turn 7 with 3 hull points and no missiles. 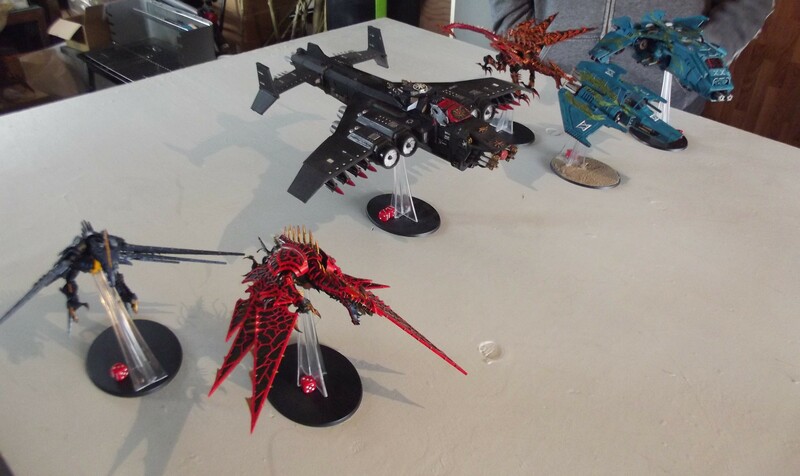 MVP Fire raptor – 3 confirmed kills vendetta, nefilim, storm eagle. It didn’t look good for Chaos there, but that Fire Raptor pulled through and saved the day. Nice one.